We’d love to hear from you, and if you’d like to get in touch you can email us on info@phelipsarms.co.uk, call us on 01935 822557, or simply use the form below to send us a message. Thank you. To book accommodation, simply use our online booking facility or call us on 01935 822557. 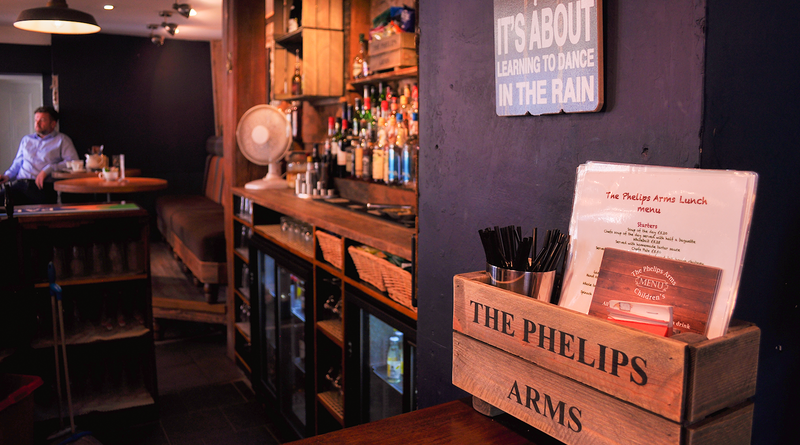 We look forward to hearing from you, and to welcoming you to The Phelips Arms.